The Women’s Society of Cyberjutsu (WSC) celebrates the Women in Cybersecurity Day which aims to recognize those who have made an impact in the world of cybersecurity and within the WSC. There will be an annual Cyberjutsu awards dinner which includes rewards and prizes for attendees. Female IT security professionals aren’t as many compared to its male counterpart. This is what makes the event special as it recognizes these ladies who are passionate about information security. 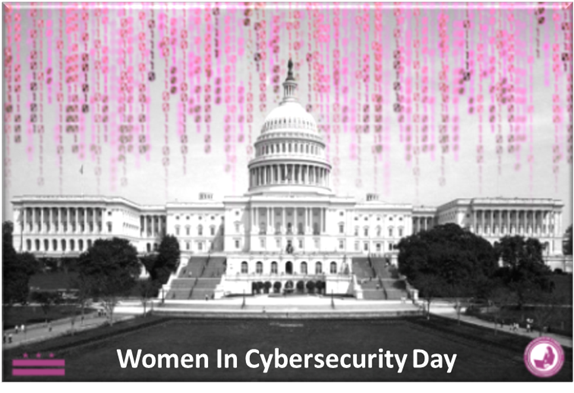 The Women’s Society of Cyberjutsu (WSC) is a 501(c)3 non-profit passionate about helping and empowering women to succeed in the Cybersecurity field.